The current infrastructure of services available to low-income families is scattered throughout the county. 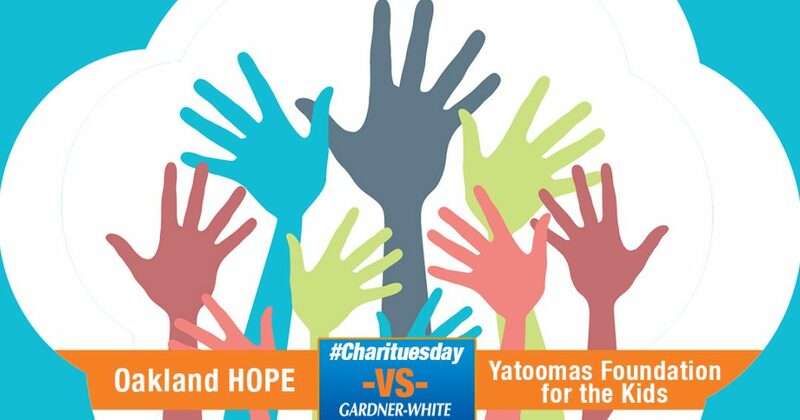 Furthermore, as a faith-based organization, Oakland HOPE will provide its patrons with something more than material assistance. We will show them the love of Jesus Christ in everything we do, instilling the only true hope that never fails. WISH LIST: Oakland HOPE is very grateful for your donations! We accept clothing, shoes, furniture, housewares, toys, children’s books, and more! We appreciate all monetary donations, which are used to purchase food for the pantry! By donating, YOU are helping feed 300 families a month! Work in the thrift store by sorting and pricing items! Help keep shelves updated with new merchandise. Work with thrift store staff to keep the store professional and comfortable. Volunteer Shifts are usually 4 hours, fun and flexible. Greet customers as they enter Oakland HOPE while promoting current sales! Check out customers with their purchases and work to keep the shelves tidy. No retail experience required. Love talking with people and shopping? Be a personal shopper! Personal shoppers walk clients through and assist them with picking out their groceries. Designate a “HOPE Ambassador” to be the ACTIVE liaison between your congregation and Oakland Hope. IT Professionals/Interns will volunteer their skills to keep our operation humming. Setting up Office 365, Cloud Computing, POS systems, Database Management, Document Management and Networking are task examples. 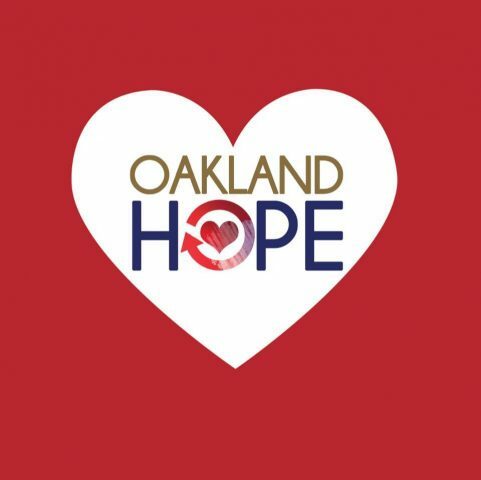 As a receptionist volunteer, you will check voicemails, schedule appointments, make reminder calls and inform clients of what to expect when coming to Oakland HOPE! As an intake counselor, you will meet with clients to go over their documents prior to receiving food. Great for social work or human resource students looking to get experience or an internship! Bringing Tenderness To Tragedy and turning tragedy to triumph for the families of kids who have lost a parent by providing practical, professional, and personal assistance at each stage of the grieving and recovery process. This Foundation is dedicated in honor and loving memory of Manuel S. Yatooma (1947-1993). 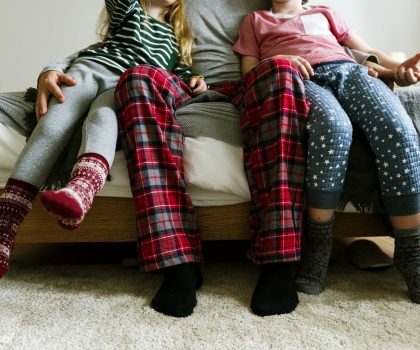 The loss of a parent triggers a broad range of family crises that may take years to surmount. 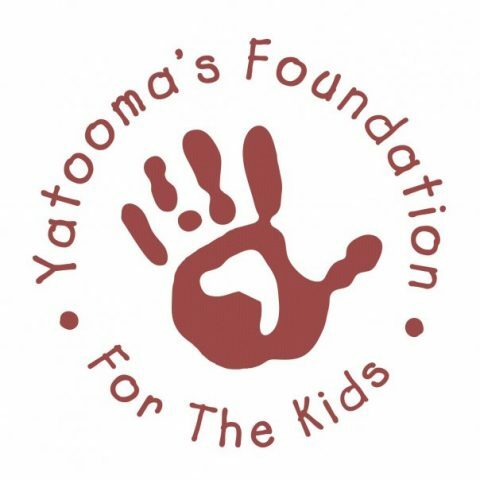 Through partnerships with business professionals and social service organizations, Yatooma’s Foundation For The Kids assembles a team of volunteers to meet each family’s unique needs. 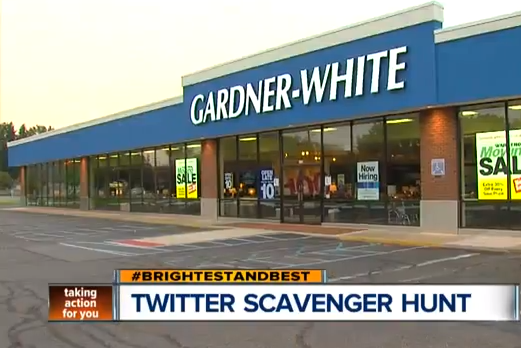 Gardner-White Hosts Blood Drive Near You on August 23rd!